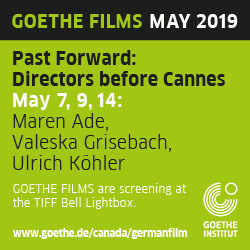 Now fully crossed over into English-language filmmaking (following in the footsteps of his Hollywood-focused countryman Pablo Larraín), Chilean director Sebastián Lelio continues his series of films about women and discrimination with Disobedience. 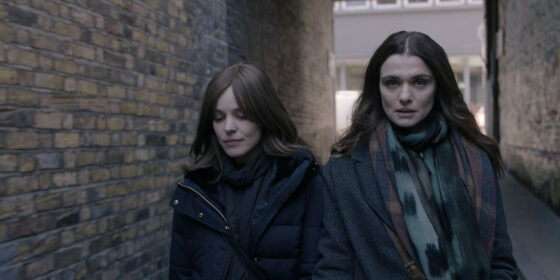 This time out, he examines the difficult dialogue between sexuality and religion through the story of Ronit (an excellent Rachel Weisz), a Londoner who has left her Orthodox Jewish home under difficult circumstances to become a photographer in New York, but now returns to her homeland for the funeral of her rabbi father, whose death symbolizes her detachment from her cultural roots. Lelio shows delicacy in his storytelling, dramatizing Ronit’s interactions with her family along a spectrum that ranges from comedic to brutally hurtful. In time, the character’s personality as a modern, stubborn woman starts piercing through her mask of grief and distress—and starts up a plot that deals with what is, in context, a much more sensitive taboo. Ronit is drawn to her childhood friend Esti (Rachel McAdams), the devoted wife of her father’s successor at the synagogue. It would be easy to call Disobedience something like Jew is the Warmest Colour and call it a day. But the film is never disrespectful of the characters’ beliefs or lack thereof, and, to its credit, works towards a hopeful message of integration. After the slow-burn pacing of the narrative, however, this resolution feels less triumphant than wearying. 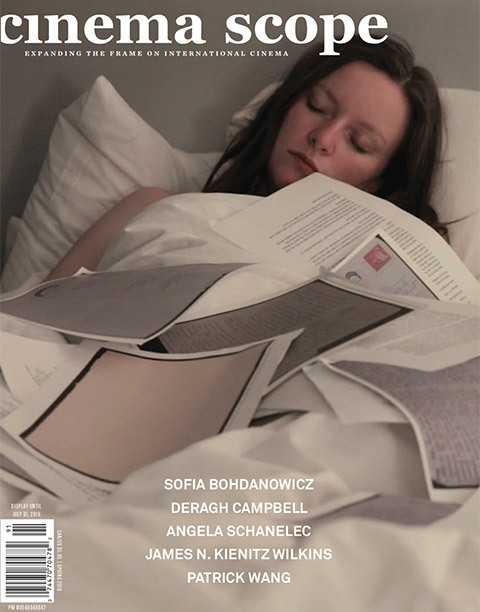 Stylistically, Disobedience is a bit too well-behaved for its own good.